Founded on June 2011, Enerbuild is a Spanish solar energy firm whose main business consists in improving the capacity of photovoltaic power plants by an average 10% of their normal capacities with the installation of our patented Enerbuild system in plants with a high tariff rate. 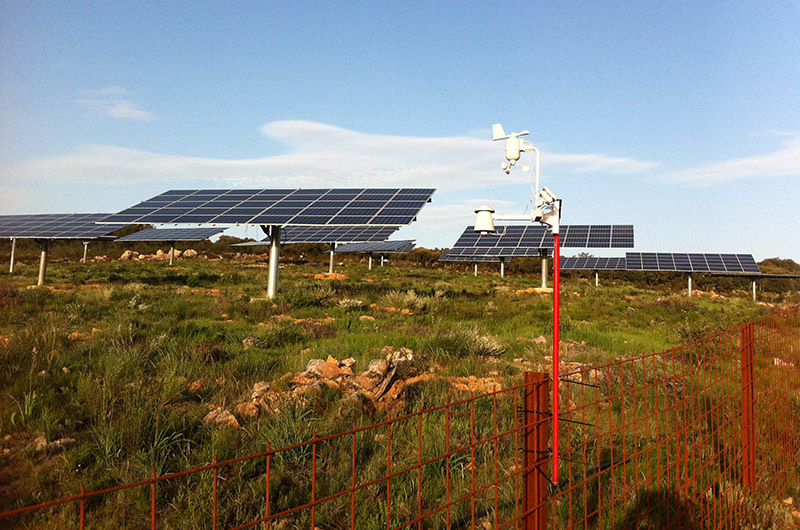 Enerbuild, began its operations on a photovoltaic plant in Ciudad Rodrigo (Province of Salamanca. Spain). It is there, where the company has the R&D area. The company has recently moved its headquarters to Cea Bermudez Street, in the Chamberí district of Madrid. The team, composed mainly of engineers and high degrees by top 10 MBA business schools, is perfectly balanced on technical and commercial profiles. © 2011-2014 ENERBUILD S.L. - All rights reserved.